Alright, I have a confession to make: I don’t know how to fix minor hockey. From the organizations at the grassroots level to the parents running them, it’s quite simply beyond my grasp. Aaron and I have been involved in minor hockey for what seems like decades, and the more we talked about it on the Minor Hockey Talk podcast, the more we felt like we were beating a dead horse. And that’s not fun for anyone. 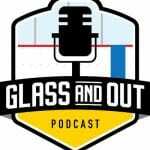 So today we’re introducing a brand new podcast: Glass & Out. 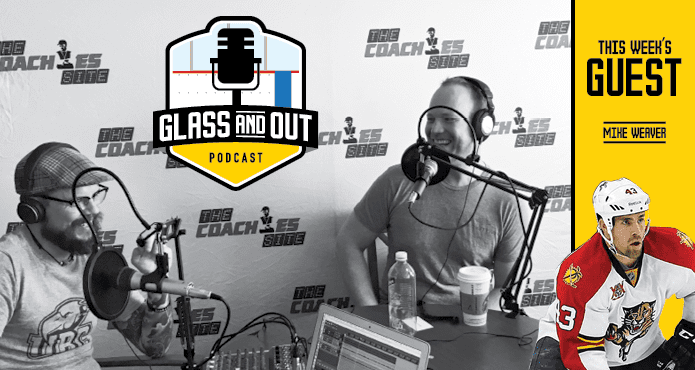 More of a coaching focus, Glass & Out will dive deeper into the systems, habits, and characteristics of the world in which we can claim ultimate authority: coaching hockey. Join us for this extra special first episode as we talk with longtime NHL player and the inventor of CoachThem, Mike Weaver. And when in doubt, glass and out.